Image: Amazon, Domanik/Shutterstock. Design: Kenzie Mastroe/SheKnows. Really great dessert isn’t just about chocolate or caramel or sprinkles. It’s your mom’s pecan pie, homemade ice cream, that yellowed handwritten recipe you found tucked in your grandma’s photo album from before she married your grandfather or even that really cool recipe you found that uses rosewater. And even more than finding the perfect recipe, dessert is about sharing, learning and growing. And that’s why we crave cookbooks from those who truly understand what the final course is all about. 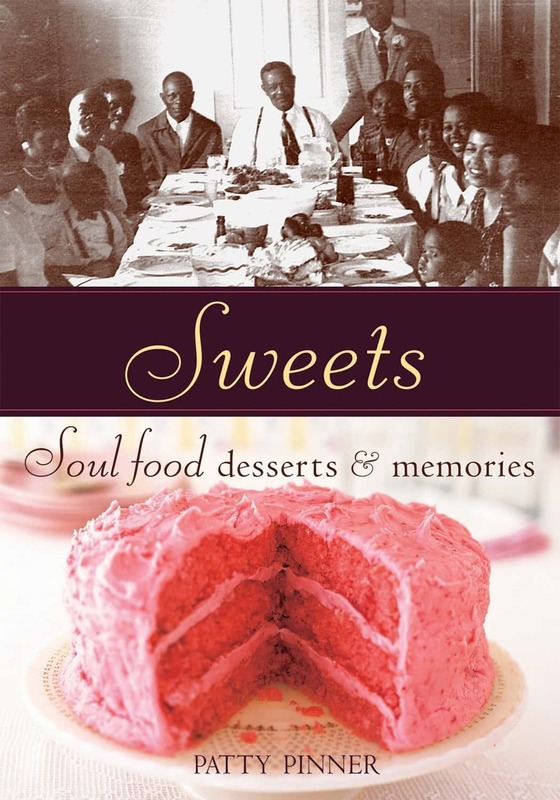 From “biblical” how-tos to expert recipes to contemporary ideas, true dessert connoisseurs want it all. 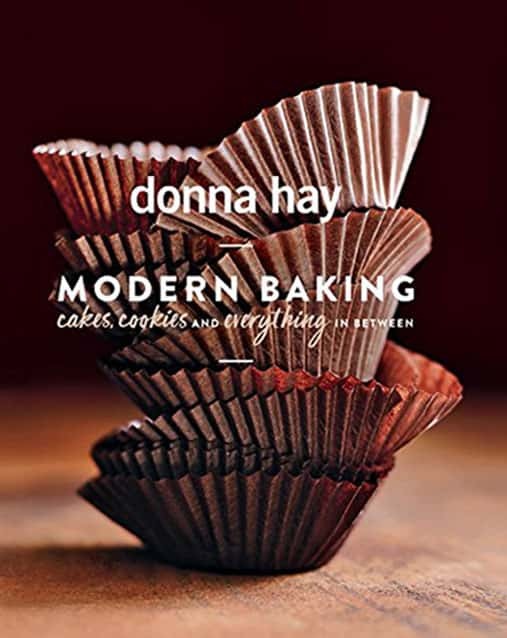 We want cupcakes made with love (but no food coloring) and gorgeous photography and soul-feeding stories — because that’s everything dessert is and should be. 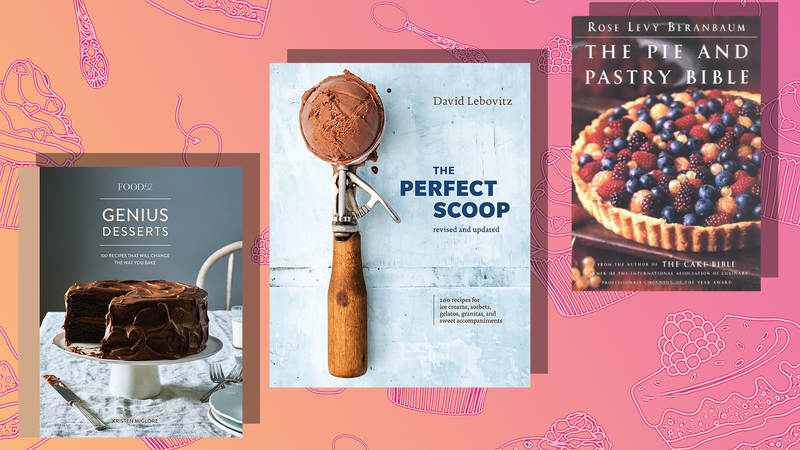 Whether you love heirloom recipes, modern baking trends or quick and easy ways to satisfy your family and friends, these cookbooks will inspire you to make dessert more than an afterthought. 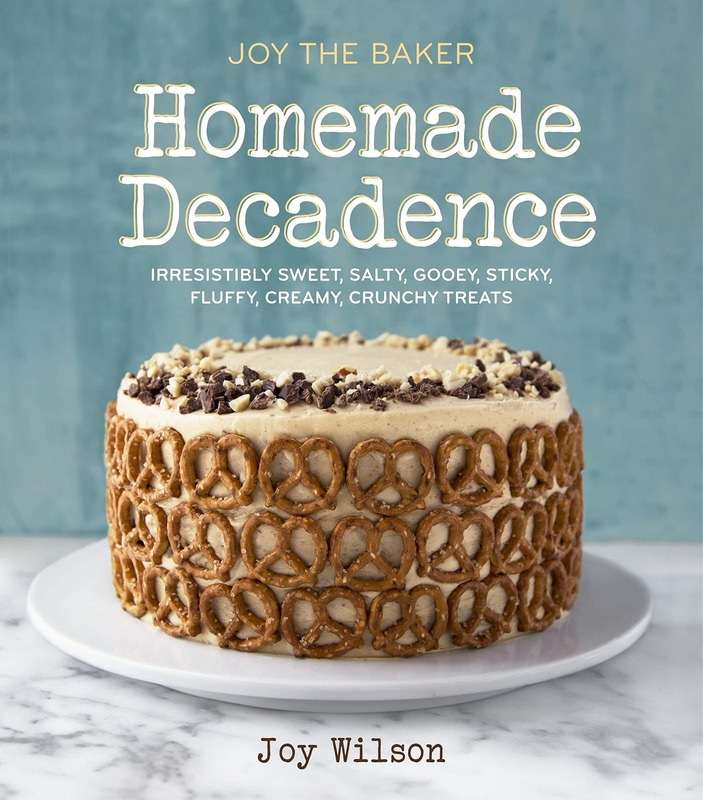 The sophomore effort by Joy Wilson, aka blogger Joy the Baker, Homemade Decadence is chock-full of beautifully photographed photos and imaginative recipes featuring ingredients like lavender and rosewater. 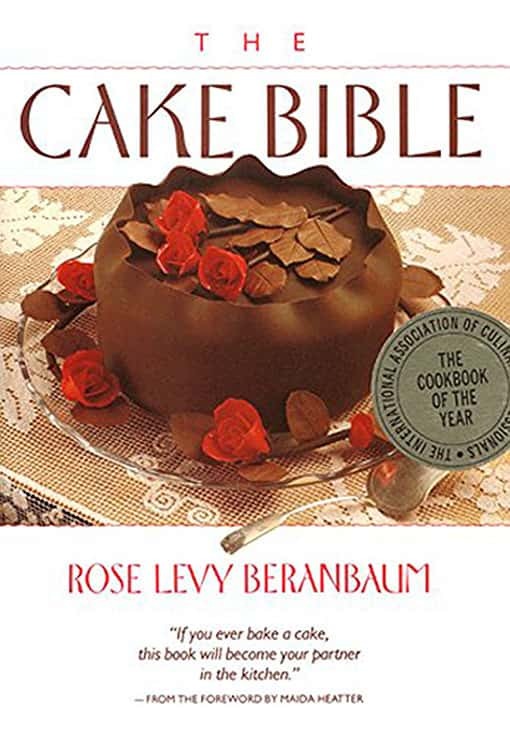 From one of the top bakers in the U.S., award-winning author Rose Levy Beranbaum’s The Cake Bible is the definitive tome for any baker who’s serious about creating exquisite cakes — no experience required. 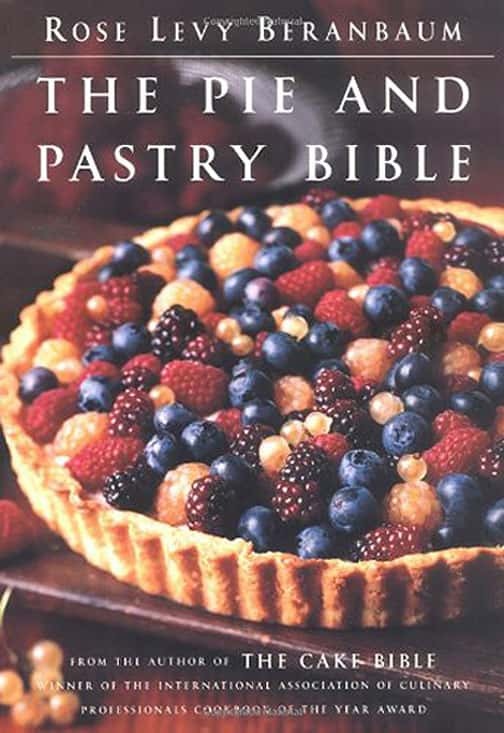 The incomparable Rose Levy Beranbaum strikes again in The Pie and Pastry Bible. With a forward by cookbook editor (and, fun fact, mother of Iron Chef Alex Guarnaschelli) Maria Guarnaschelli, this book doesn’t just teach you how to make the best pies of your life but explains the science of why. 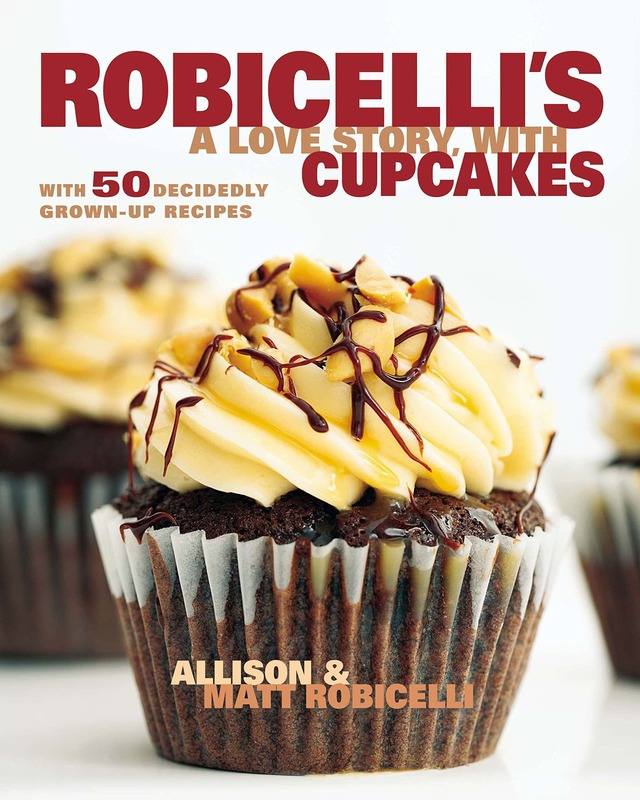 Featuring chapters with titles like, “A Love Letter to the Golden Girls” and “A Love Letter to Bacon” and with two buttercream recipes in the form of comic strips, sense of humor for days and amazing recipes that involve zero food coloring, A Love Story is Allison and Matt Robicelli’s reminder that cupcake cookbooks can have great recipes and still be entertaining AF. Food52 whipped up another batch of genius with this cookbook. 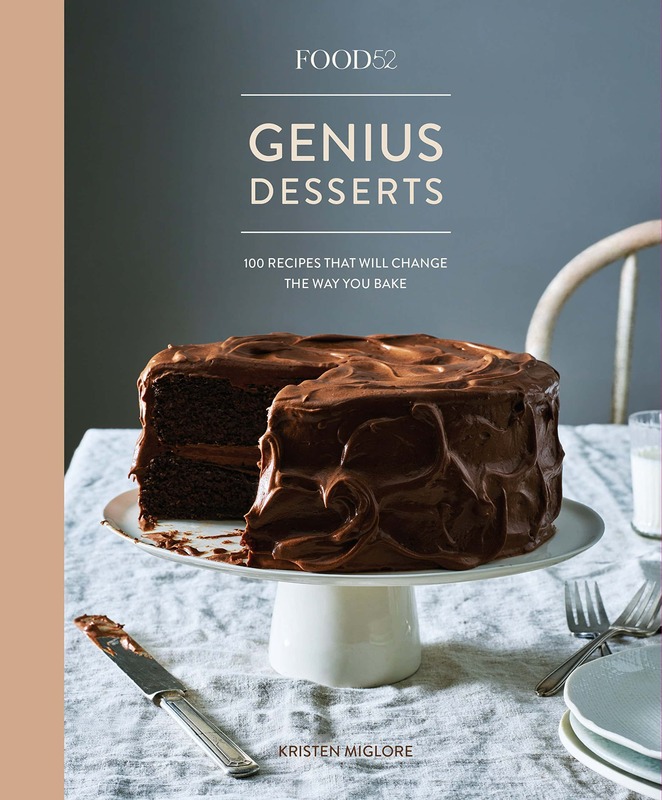 James Beard Award nominee Kristen Miglore, Food52 creative director and author of the popular column “Genius Recipes,” painstakingly tested dessert recipes from chefs, cookbook authors and bakers for this definitive collection. 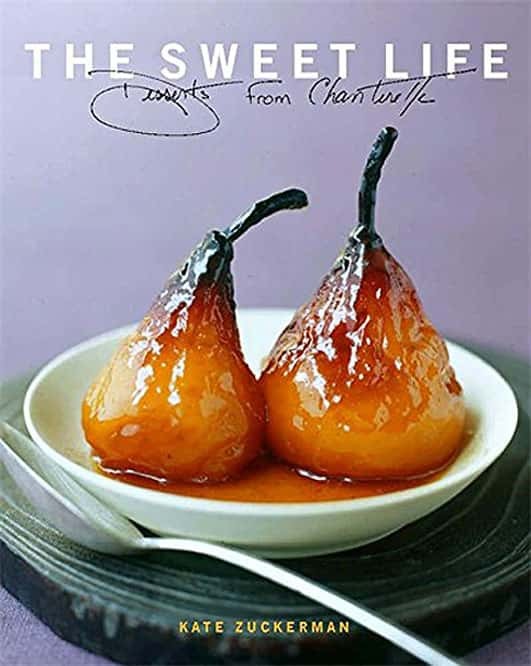 Australia’s best-selling cookbook author, Donna Hay, brings her distinctive photography to the dessert world with this creative cookbook featuring sections on chocolate, caramel, fruit, spice and cream — and at least one healthy recipe for each category. 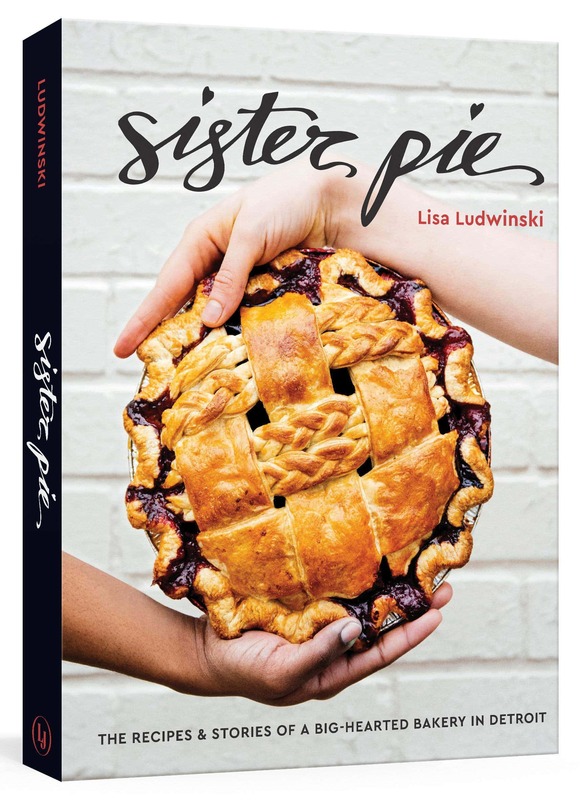 Motor City native and Sister Pie owner Lisa Ludwinski has a “pie it forward” program — in which you can buy a slice for someone who’s out of cash — in her bakery, but she pied it forward in a big way with this cookbook, including gourmet recipes for pies like sour cherry-bourbon, blueberry-plum balsamic and malted lime. 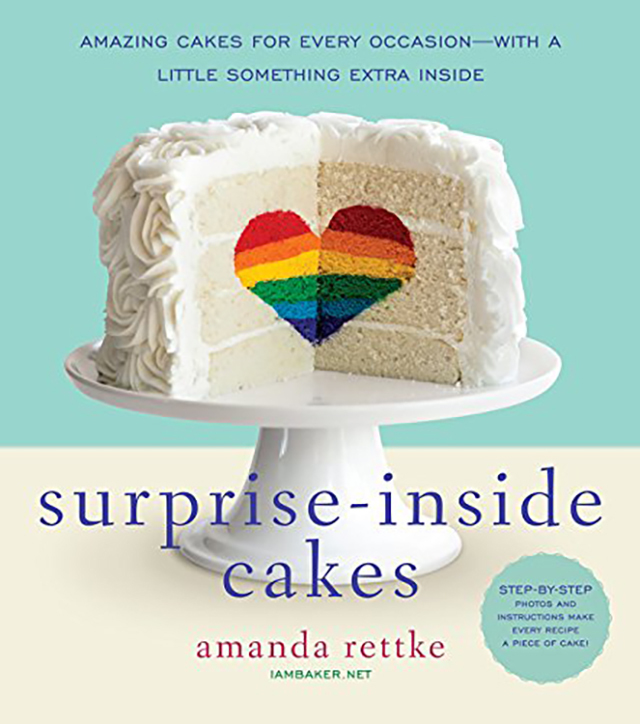 If you want a surefire way to wow your guests, you’re going to have to whip one of the cakes from Amanda Rettke’s cookbook, Surprise-Inside Cakes. Every recipe features a cake with a special surprise inside, whether it’s a rainbow heart, birthday balloons or red cherries. The book features gorgeous color pictures and easy-to-follow instructions. 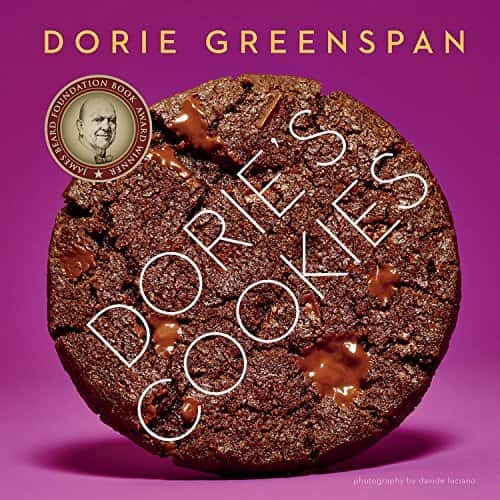 Just a book of scrumptious cookie recipes by the inimitable Dorie Greenspan — if name-dropping America’s favorite baker isn’t ’nuff said, this James Beard Award-winning book features recipes for dried fruit-studded chocolate log cookies, pink peppercorn thumbprints and literal breakfast cookies among many others. Ice cream, you scream, we all scream for ice cream, gelato, sorbets and granitas. 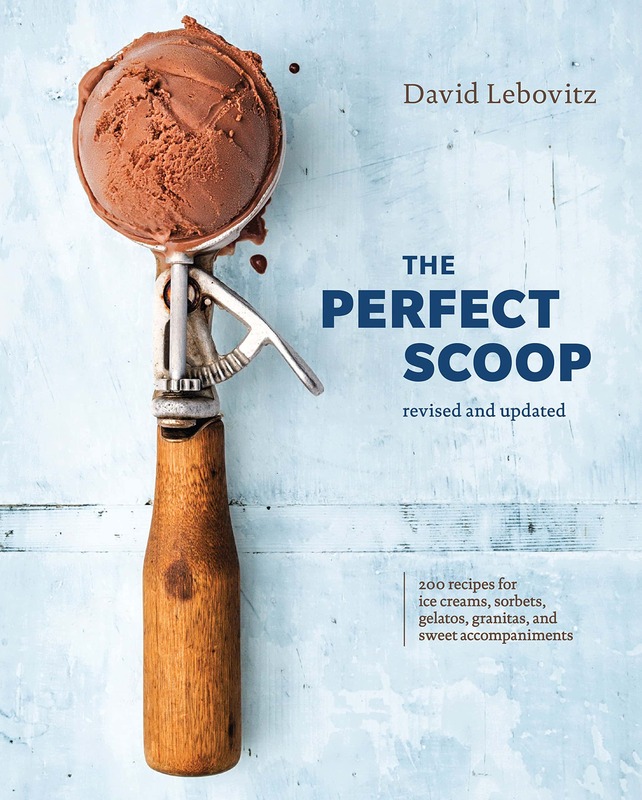 Blogger and best-selling cookbook author David Lebovitz has developed all the recipes you need to make the perfect scoop. The elegant dessert recipes of New York’s celebrated Chanterelle restaurant are your date-night finales for the year thanks to award-winning pastry chef Kate Zuckerman. 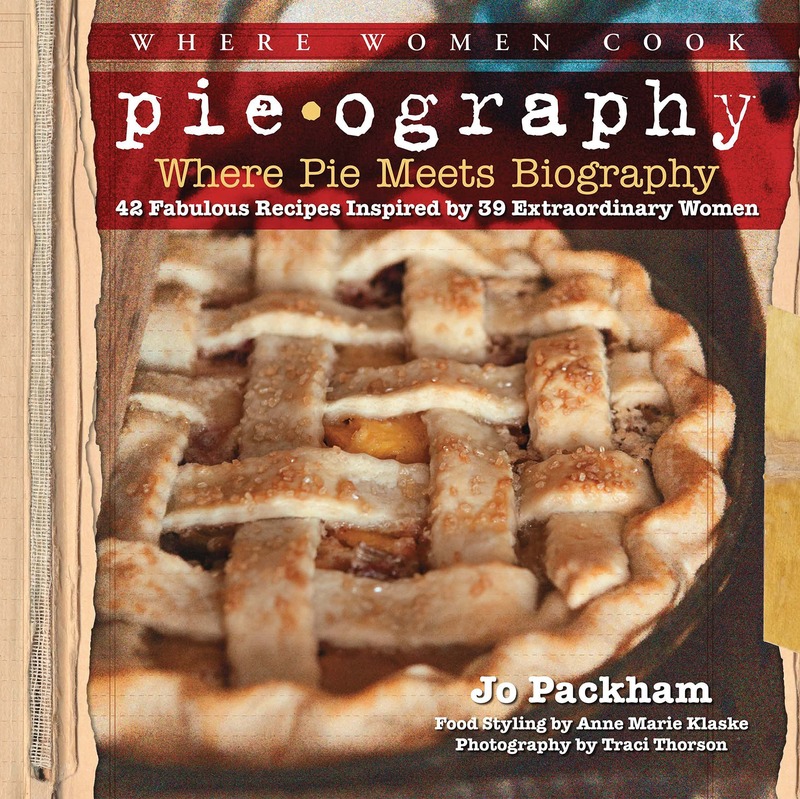 Jo Packham has created an intimate compendium of recipes by leading voices in food by asking each of them to do one thing: Tell their life story in a pie. If you always wondered what it tastes like to get married or become a parent, this is the cookbook for you. BraveTart will soon become your favorite interactive history book. 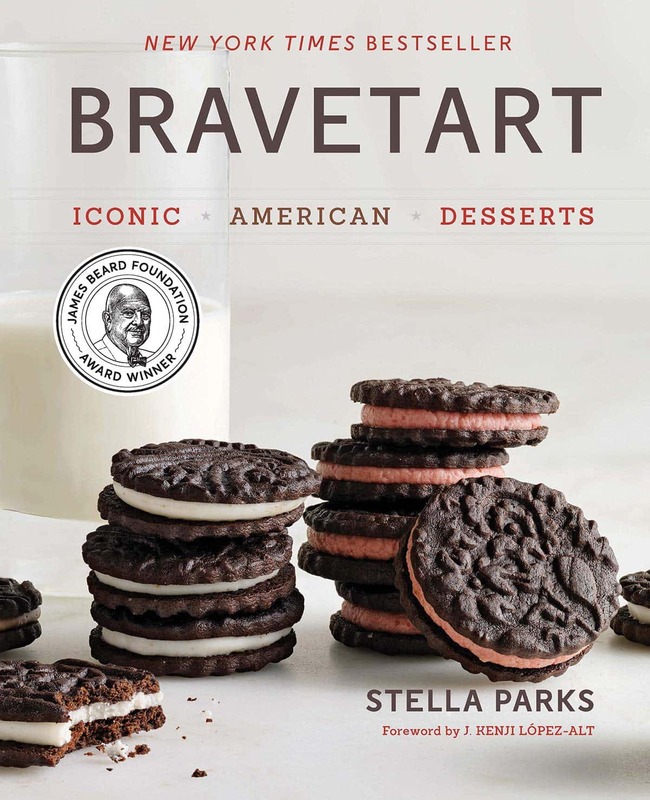 Stella Parks’ collection of confectionery Americana was named best baking book of 2017 by the Atlantic, Bon Appétit, the Boston Globe, the Chicago Tribune, Mother Jones, The New York Times (where it also appeared on the best-seller list) the Wall Street Journal, the Washington Post and more. Manhattanites Josh Kilmer-Purcell and his husband, Brent Ridge, gave up big-city life for the idyllic goat farming scene of Beekman 1802, named for their historic country home, and the rest is history. 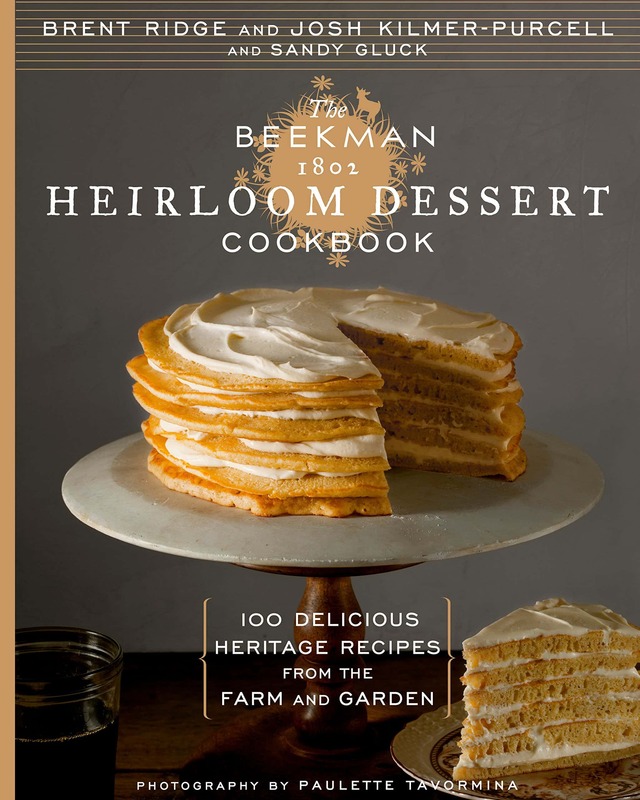 This heirloom cookbook celebrates their love of all things handcrafted by showcasing vintage family recipes. Robin Donovan brings us 90 quick, easy and, best of all, budget-friendly recipes good enough to serve up at weeknight family meals or at your next bake sale. 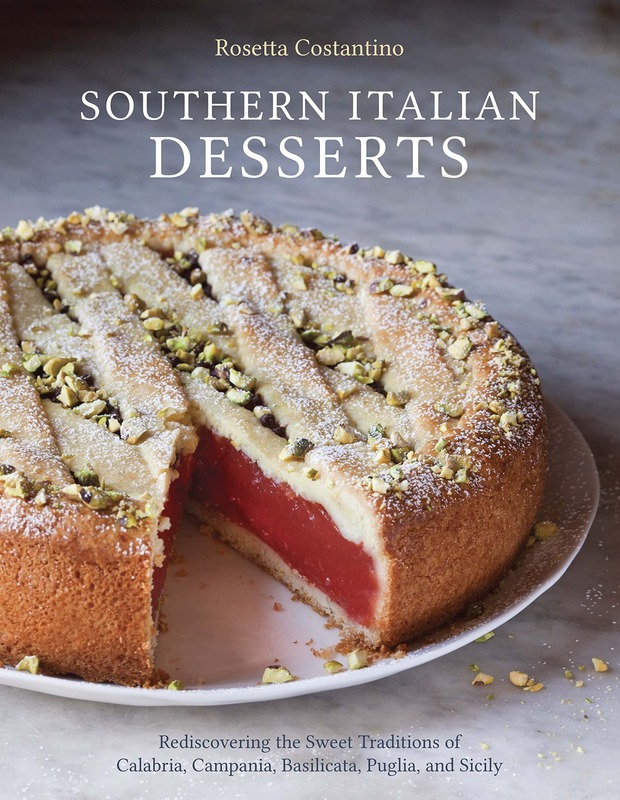 This cookbook of Southern Italian desserts proves there’s more to Italian sweets than cannoli and tiramisu. It even features a recipe for bugie (“liars”), “sweet fried dough dusted in powdered sugar, meant to tattle on those who sneak off with them by leaving a wispy trail of sugar,” which sounds and awful lot like funnel cake to us, but we’re in. 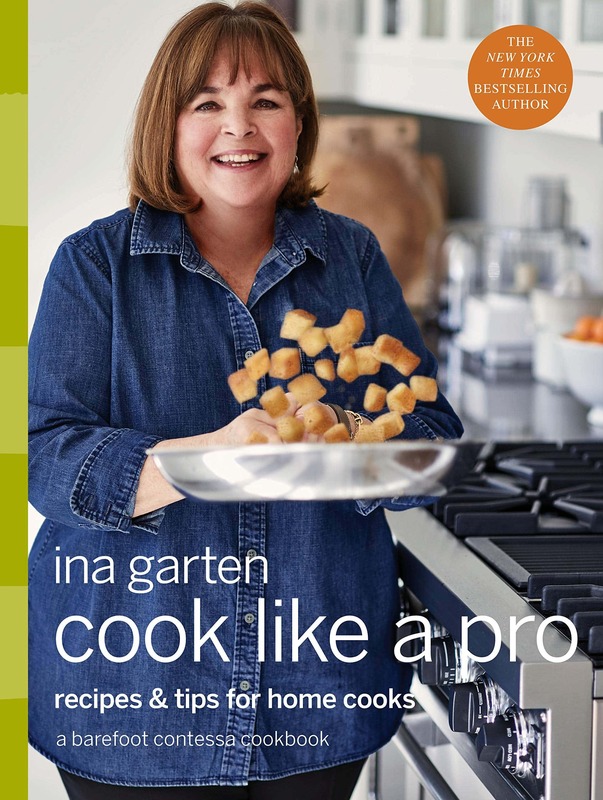 Jennifer Garner’s new BFF (and the BFF of all our dreams) Ina Garten can cook a mean chicken, but those of us who’ve watched her show know she’s got the magic touch for finishers too. 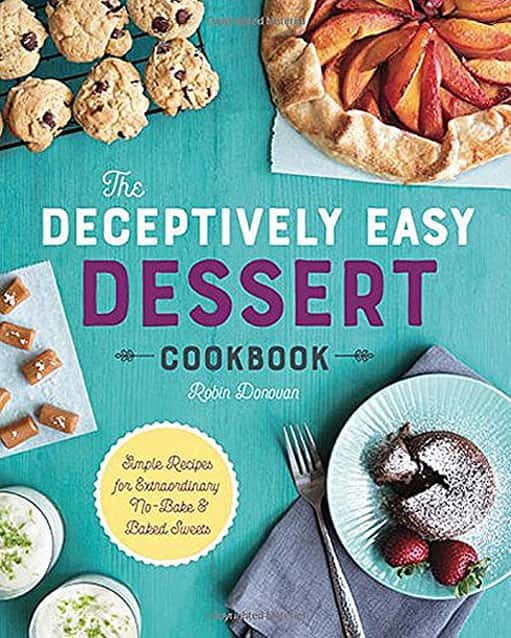 Her latest cookbook features 18 dessert recipes, from chocolate chevron cake to moscato-poached fruit. 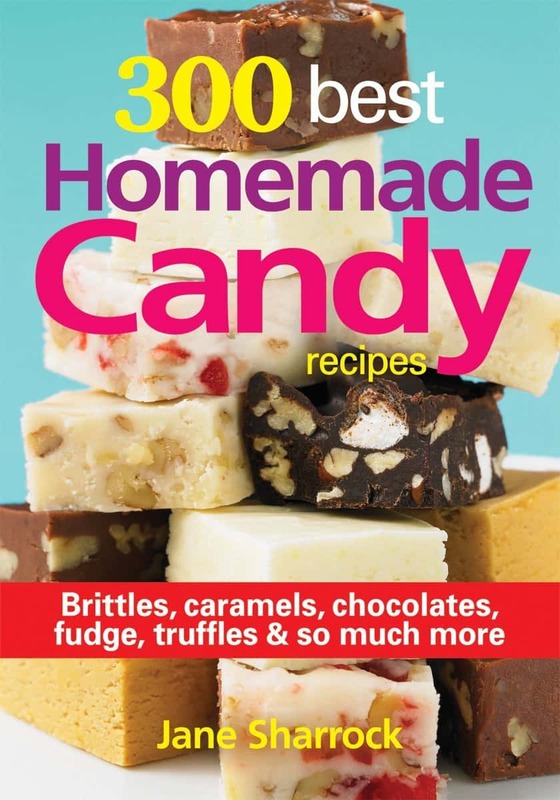 Third-generation candymaker Jane Sharrock shares hundreds of recipes for chocolates, crèmes, pralines, nougats and, most important, fudges with easy-to-follow step-by-step instructions. Patty Pinner grew up helping the women of her household whip up soul food favorites for family dinners, church potlucks and neighborhood gatherings, and she brings it all to you along with personal stories and loads of kitchen wisdom.